You are only as good as your reputation in the hotel industry. If a guest has a negative experience at one of your properties you can safely bet that they will share that experience with other potential guests, deterring them from choosing your property. Review sites allow guests and searchers to access information from their peers regarding your property. While your website may make the hotel look like a five-star resort, the service may be lacking, and guests want to know that before they book. According to a study done at Cornell University, a one-point swing on Travelocity’s five-point rating scale sways room rates by 11 percent on average. With such an emphasis being placed on getting good reviews to achieve more bookings, hotels are looking for best the way to receive positive reviews. 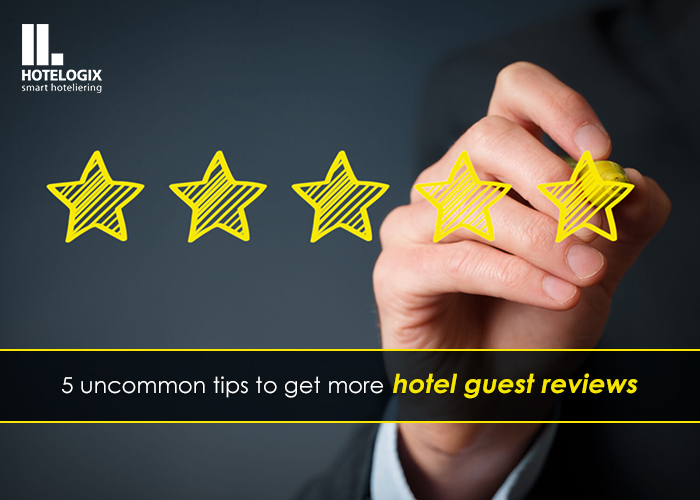 So what is the one common thread among the hotels that receive rave reviews? They are all well organized. In the past, being organized could mean a number of different things. Whatever worked for a particular property was OK – but with the abundance of technological tools available today, those properties that stand out are the ones that fully utilize technology to manage their operations and distribution. Between property management systems and integration, staying organized can be easier than ever with less room for human error. If you want your property to shine brighter than the rest, make sure that you are ahead of the times. Stay on top of the organization and management of your property and guests will appreciate the efforts. Some of the most influential reviews are those that are found on consumer sites like Trip Advisor and Yelp, so it is vital that you please your customers to the best of your ability. If you meet their standards you may receive high marks, but falling short of expectations can tarnish your reputation for years to come. 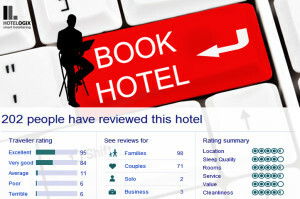 "Impact of travel reviews on independent hotel bookings", 5 out of 5 based on 1 ratings.